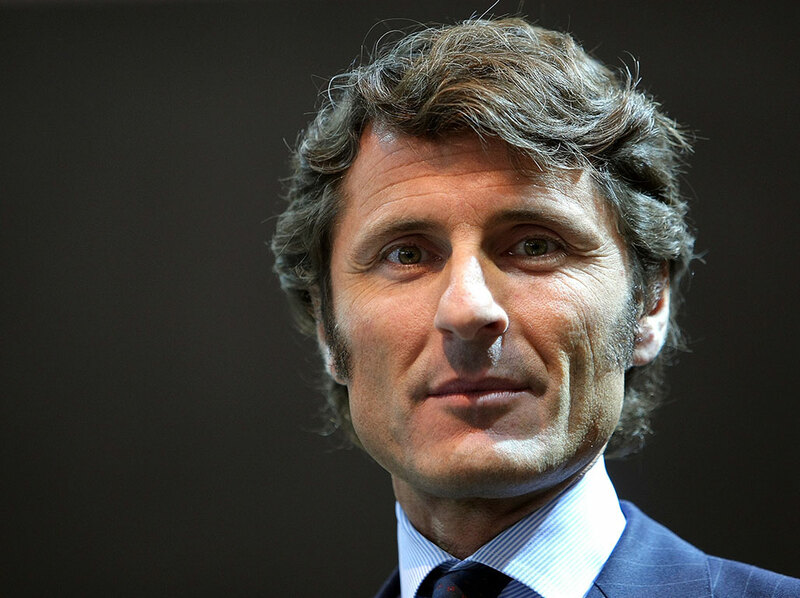 Managing one of Italy’s most luxurious car brands undoubtedly comes with a great deal of pressure, but for Stephan Winkelmann it is the pinnacle of a career in the auto industry that has culminated in him restoring Lamborghini to its former greatness. The company, formed in 1963, suffered almost three decades of strife until it was bought by German car giant Volkswagen in 1998. Winkelmann, a German raised in Italy, took over the company in 2005 and has since seen it generate record sales in both 2006 and 2007.
subject in Munich. He followed up his studies with a couple of years in the German Army as a paratrooper, achieving the rank of lieutenant by the time he departed. His career began in 1991 at German financial services institution MLP, before refocusing his attentions on the automotive industry. This led to a role at German car giant Mercedez-Benz, before a move to Italian firm Fiat Auto in 1994, which saw him spend the following decade in marketing and sales roles, based both in Italy and overseas. He rose to the position of CEO of Fiat’s Austrian, Swiss and German divisions, before moving to the Italian city of Bologna at the beginning of 2005 and into his current role at Automobili Lamborghini as group president and CEO. Recognition of his achievements in restoring the pride of a the famous Italian brand came in 2009 when Winkelmann was awarded the honour of Grand Office in the Order of Merit of the Italian Republic. The differences in leading a luxury car brand from those in the traditional auto industry is knowing the trends and what is in fashion. Last year, Winkelmann told Boyden Executive Search: “Usually in the automotive business, it is about maximising turnover and margins – you have to only see that there is a return on investment. For a luxury car company this is very difficult because it is acting in a niche market. You cannot maximise turnover because the luxury business, combined with the car business, is not only very complex but you have a lot of front-loaded R&D time. When he spoke to the LeftLane car website Winkelmann explained that the combination of his German and Italian heritage gave him an important international perspective on doing business: “I was working for a German firm [financial services provider MLP] for 11 years and then for a German car manufacturer [Mercedes-Benz]. He added to Boyden: “From the Italian culture it’s pretty easy – it’s the creativity and the passion they have, as well as flexibility. For me, on the German side, it’s reliability, the level of organisation you get out of even large units, and the precision in the things they do.